Are you a photographer using WordPress? Wondering what are some of the best WordPress plugins for photographers? 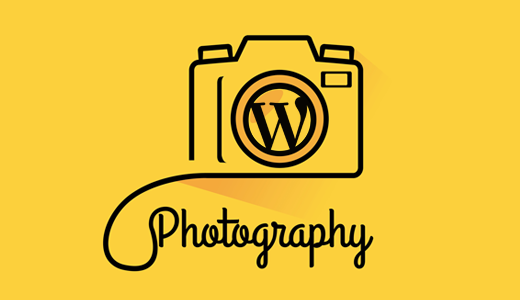 In this article, we will show you the best WordPress plugins for photographers. Thousands of photographers use WordPress to share their work with the world. WordPress is the easiest way to build a photography website. With thousands of themes, you can create a completely unique look for your website. But the real power of WordPress comes from plugins which allow you to add new features and do cool stuff. 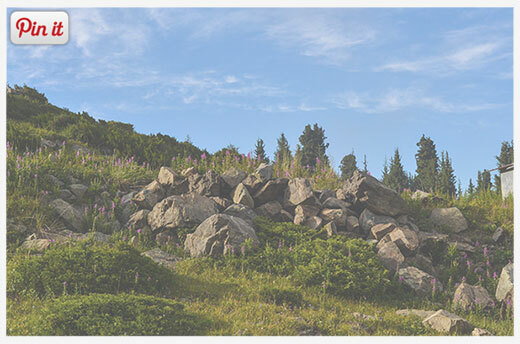 Envira is the best responsive WordPress gallery plugin on the market. It allows you to effortlessly create mobile-friendly and fully responsive image galleries that look equally awesome on all devices and screen sizes. Image galleries created with Envira Gallery load much faster which makes it super fun and easy for your users to browse the galleries. 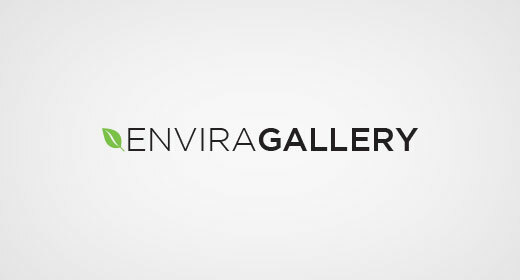 Envira Gallery is also the most search engine friendly gallery plugin. It allows you to easily add meta data for your images and galleries. It works great with other SEO plugins as well. 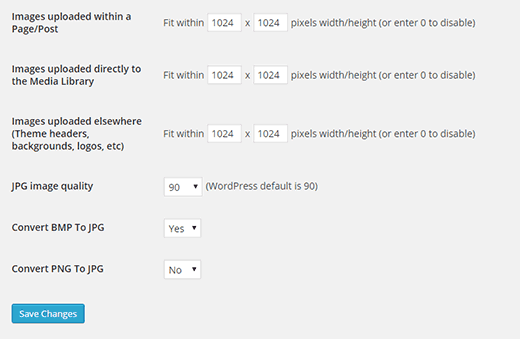 WordPress automatically saves your images into multiple sizes. 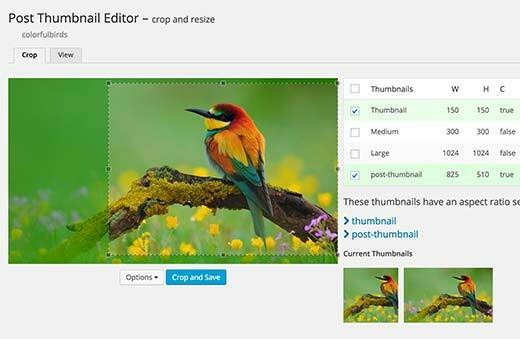 Your WordPress theme can add additional image sizes. However, when new sizes are added to WordPress the old images are not available in those new sizes. 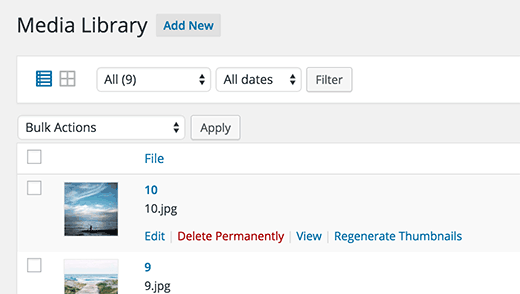 Regenerate Thumbnails is a must have tool for all WordPress photography sites. It allows you to solve common image issues by running this simple script. Speed is an important factor for all websites. For photography websites, it is even more important because images are usually the most time consuming elements on the page. Using W3 Total Cache, you can improve your page load speed significantly. Combining W3 Total Cache with MaxCDN can magically improve your site’s page speed scores dramatically. See our guide on how to install and set up W3 Total Cache for beginners. Sliders play an important role in showcasing the best of your work in an attractive slideshow. Soliloquy is the best WordPress slider plugin. It allows you to quickly and easily create fully responsive slideshows with in minutes. 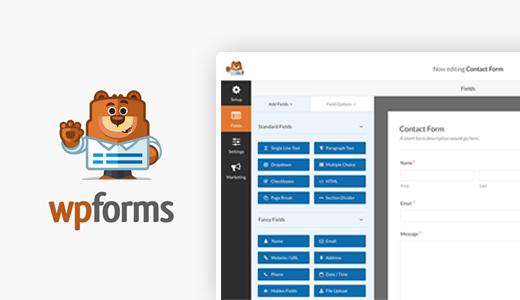 You can add those sliders to any page, post, or even your homepage. 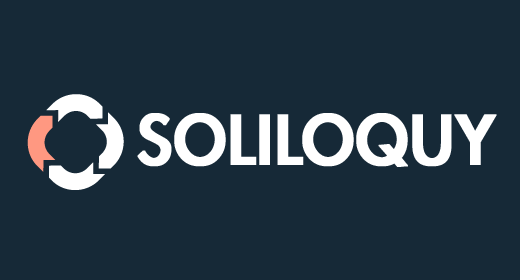 Soliloquy is highly optimized for speed, which means your pages will load faster. Visual effects, customizations, and SEO friendly slides are just some of the features of this awesome tool. WordPress comes with a text widget which you can add to your sidebar. This widget can also be used to add images, but you will have to manually write the HTML and adjust image size to fit the sidebar width. Image Widget plugin solves this problem by adding an image widget to your WordPress site. You can simply drag and drop the widget to any sidebar or widget ready area. Next, select an image or upload one from your computer. You can also add multiple image widgets in a sidebar. Images transferred from your camera and mobile devices are usually high resolution images with image sizes reaching 3MB to 24MB+ per image. Imsanity allows you to define more reasonable image sizes for the images you upload to WordPress. This not only saves you bandwidth, but also makes your website faster with a better user experience. WordPress SEO by Yoast is the complete website optimization solution for any kind of WordPress site. It constantly remains in all the lists of must have WordPress plugins. Your users will be able to share your photographs directly from your pages, and this will eventually bring you more traffic from social media. We have a complete tutorial on how to install and setup WordPress SEO plugin by Yoast. Pinterest is where people collect all sort of interesting stuff from the web, particularly images and photographs. Pin it button allows users to easily add an image or photo from your site to their Pinterest boards with a link back to your site. See our guide on how to add a Pinterest pin it button for images in WordPress. Simply Instagram allows you to connect your WordPress site to your Instagram profile. You can share selective photos, add recent uploads stream, and show popular photos from instagram network. The plugin uses a simple shortcode that you can add to any post, page, or sidebar widget on your WordPress site. 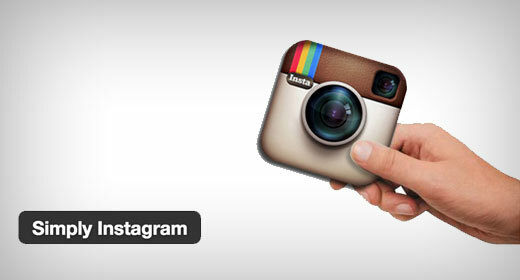 Check out our tutorial on how to display Instagram photos in WordPress sidebar widget. WordPress does not come with a proper system to sort your media files and images. For regular blogs this is not a big deal, but for a photography site you would need some easy way to sort or categorize your photos and images. Albums and galleries is one way, but another way is WP Media Tagger. WP Media Tagger allows you to add tags or categories to your media files, images, and photographs. This makes it easier for you and your users to browse and find photographs. 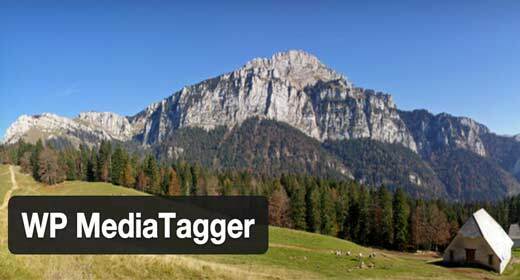 For usage instructions, see our tutorial on how to tag images in WordPress with WP Media Tagger. Some photographers add watermark to their photographs to protect them from misuse. 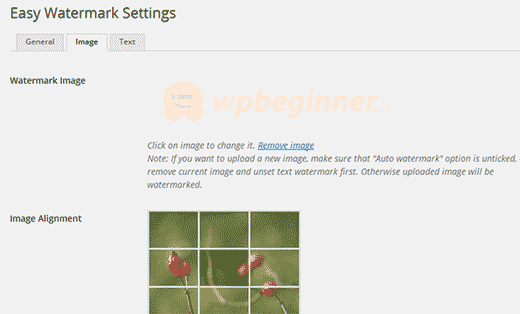 Easy Watermark plugin allows you to automatically add watermark to image uploads in WordPress. You can choose an image, set transparency, and watermark position. The plugin can also add watermark to all previously uploaded images. For detailed instructions see our guide on how to automatically add watermark to images in WordPress. BirchPress is a complete online appointment and booking system for WordPress sites. It allows users to place their booking on your website and even pay for it using PayPal. For professional photographers, this enables you to get more paid work. Basically, any good appointment and booking plugin would work. You may also want to take a look at our list of 5 best WordPress appointment and booking plugins. Most people who find your website through search engines and other sources, will probably never find your website again. This is why you need to provide users a way to stay in touch. The most cost effective and useful way to do this is by building your email list. 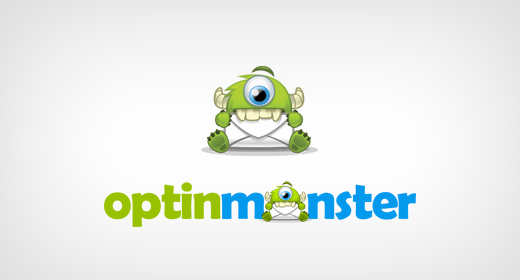 OptinMonster helps you convert visitors into subscribers and customers. Take a look at our own case study where we increased our email subscribers by more than 600% using OptinMonster. 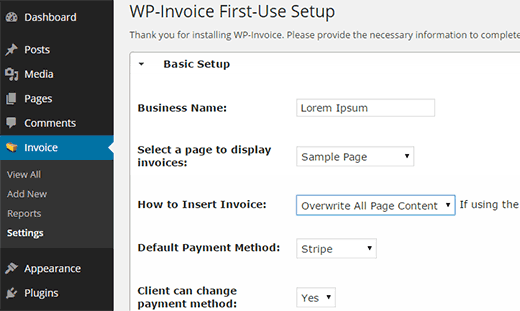 WP-Invoice is a WordPress plugin that allows you to manage invoices inside your WordPress website. 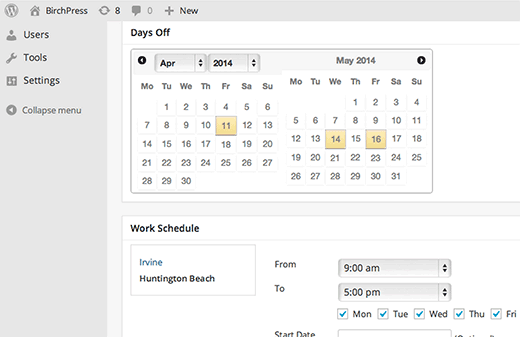 This way your WordPress site becomes the hub of your appointments, payments, and invoices. Freshbooks is another popular alternative to handle your invoices. See our tutorial on how to create invoices for clients using WordPress for more detailed instructions on both solutions. Many WordPress themes have really difficult post thumbnail settings which make your featured images and other image sizes to be cropped right from the middle. This cuts out the important part of the image which is usually in the center. Post Thumbnail Editor allows you to edit your post thumbnails any way you want. You can crop your images from the original upload, then save and use that cropped image for thumbnail. We hope this article helped you find the best WordPress plugins for photographers. You may also want to check out our list of 40 useful tools to manage and grow your WordPress blog. Hello! Thank you for this great list of plugins. I am a photographer myself and there are some plugins that are useful for me, especially Post Thumbnail Editor and the Pinterest Pin It button. 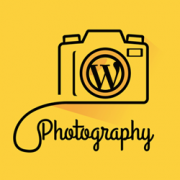 Hi, Thanks for sharing this awesome collection of WordPress Plugins for Photographers. Envira Gallery is the most usable plugin for me. It has all the functions, which i want. Please do share similar experiences also in future. The plugins shared here are very much effective and easy to use . But among these plugins some of plugins are multi usable . And this is why these plugins will also be useful for other users . Any way after using these plugins for photographers’ sites , the look will be outstanding as per i see . I convey thank you author for sharing such nice plugins here as very useful source and would like to share for some of of others tonic plugins for multi purposes . Great list, I wouldn’t consider myself a photographer, but some of these are great for my blog. Thanks for posting. We agree that speed is an important SEO factor. This is why all plugins in our list are those that do not affect page speed. For example, Envira which is a gallery plugin beautifully queues scripts and your galleries load way faster than default wp galleries. Regenerate Thumbnail works only on backend. WP Media Tagger also works in the backend. It is actually a common myth that installing too many plugins can slow down a WordPress site. If the plugins you install are properly coded using the best WordPress coding standards, then you can safely install any plugin you want. Was considering ‘ Pinterest Pin It Button For Images ‘ until I read a few reviews and saw that it has not been updated in well over a year, something that is happening too often to many WP pluggins. Developers are looking for ‘easy money’ then realize it is going to take a lot more effort to be one of the success stories so they drop interest. I’m biased, but I would argue that FooGallery and FooBox Free should also have made the list.